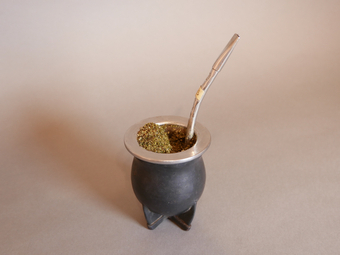 This Yerba Mate tea is a typical drink of Uruguay. It is shared with friends and family. It was a gift, and I drink it daily; it is my ‘daily partner’. 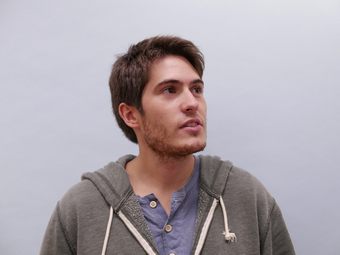 As an architecture student, I am used to geometrical things.